Home / NZG / Liebherr LH24 Material Handler in white Scale 1:50. p&p included to UK and NI. 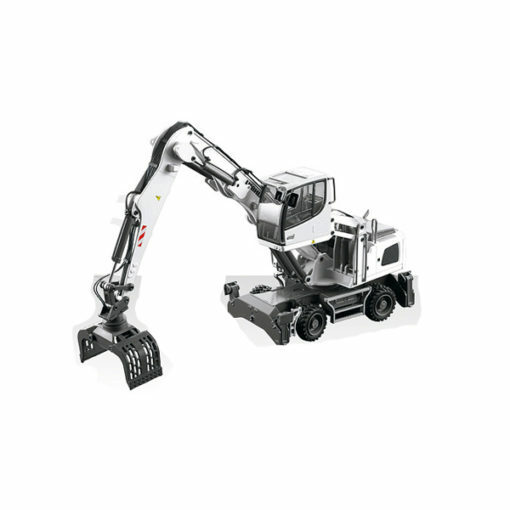 Liebherr LH24 Material Handler in white Scale 1:50. p&p included to UK and NI. 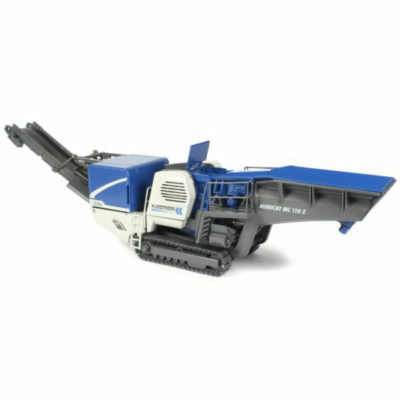 Kleemann Mobicat MC110 Z EVO Mobile Jaw Crusher 1:50 Scale. p&p included to UK and NI. 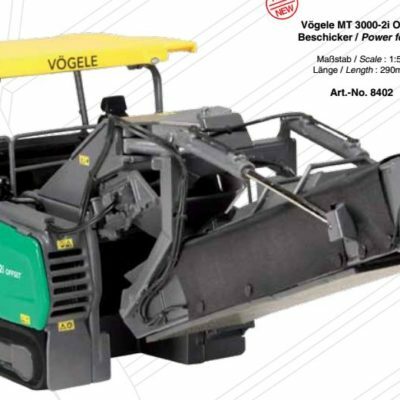 Vogele MT 3000-2i Offset Power Feeder 1:50 scale. p&p included to UK and NI. 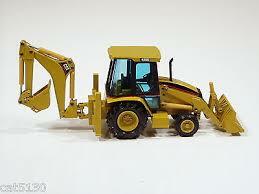 CAT 438C Backhoe Loader 1:50 scale p&p included to UK and NI.